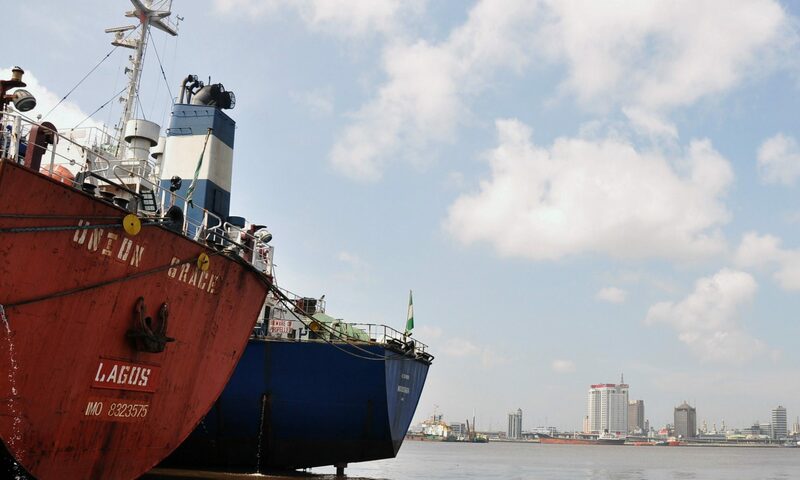 Having started the week on a fiscal theme, with the conclusion to Dr. Omonbude’s tongue in cheek analysis and the link to KPMG’s fiscal article, we’ll continue with a feature article from Humphrey Onyeukwu, a Lagos lawyer and President of the Lagos Oil Club. This article will be published mid-week. We’ll also publish the Summary of Part V of the Petroleum Industry Bill (Downstream Petroleum) and end the week with our critical analysis of the proposed NNPC restructuring. Hint: we don’t like it. Remember If you would like answers to any questions about the Petroleum Industry Bill, send an email to: questions[at]petroleumindustrybill.com. If we can’t answer your question, we’ll find someone who can! Have a good week.